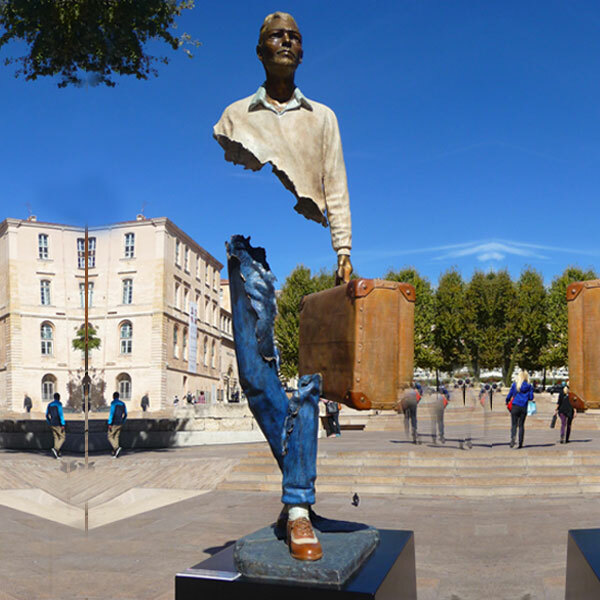 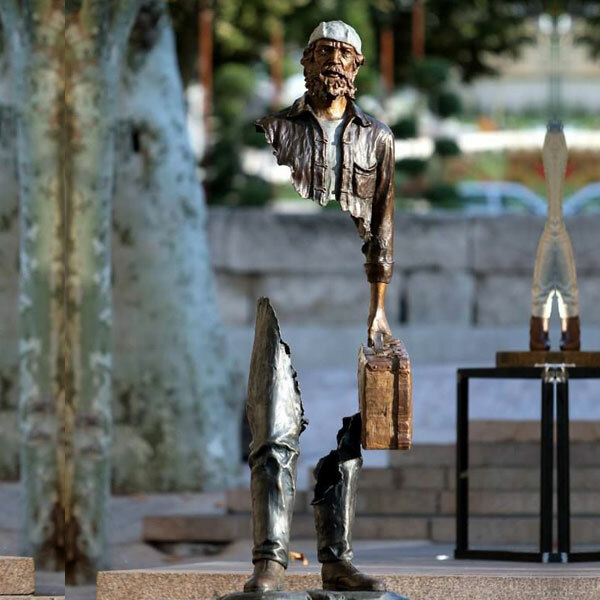 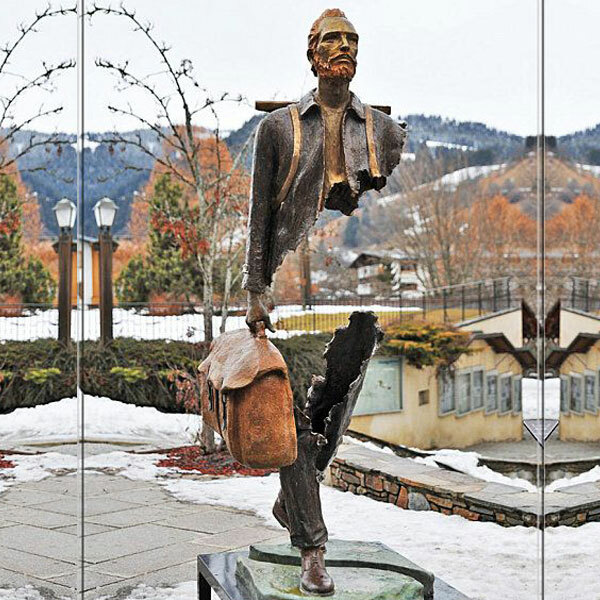 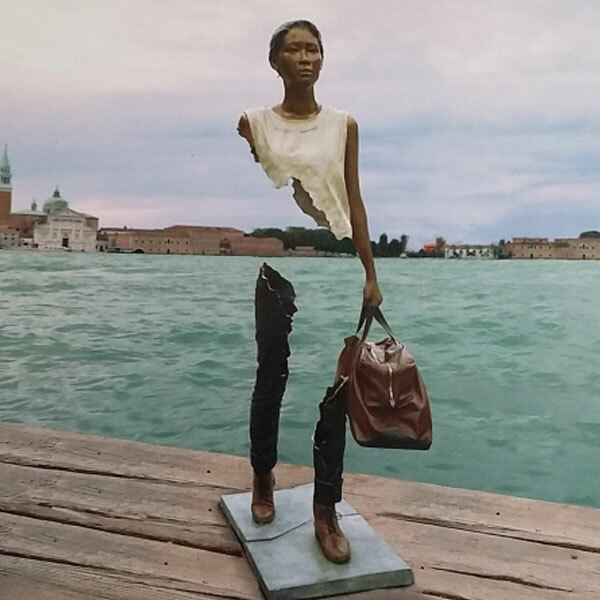 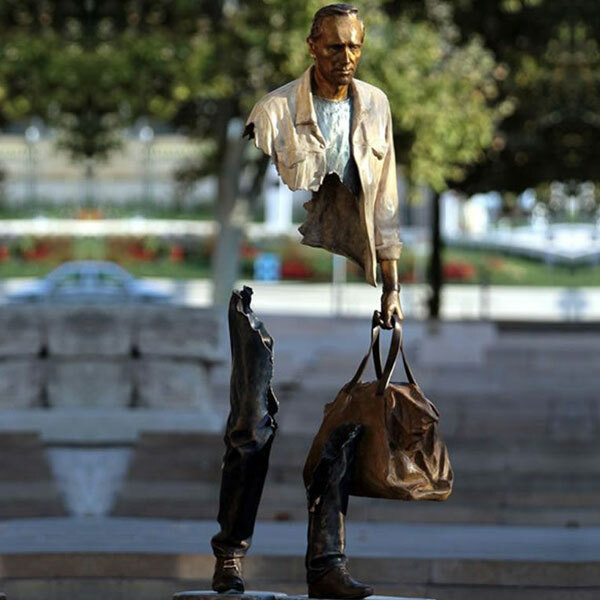 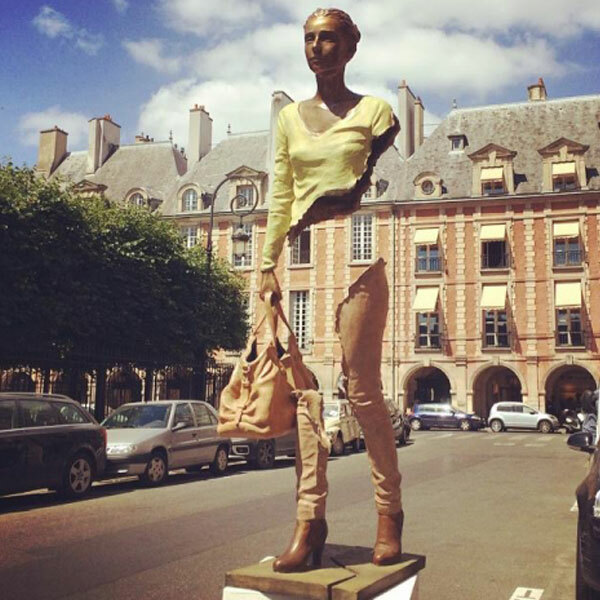 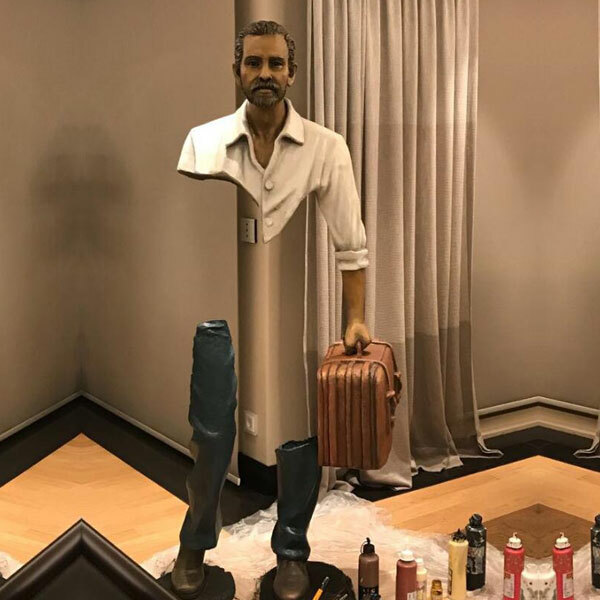 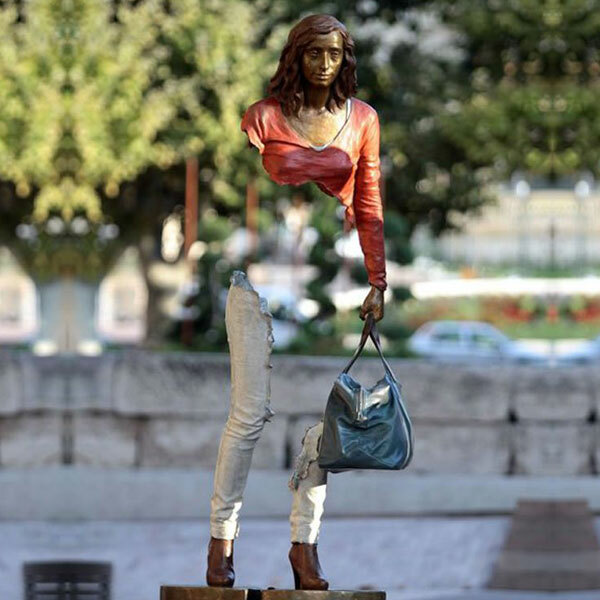 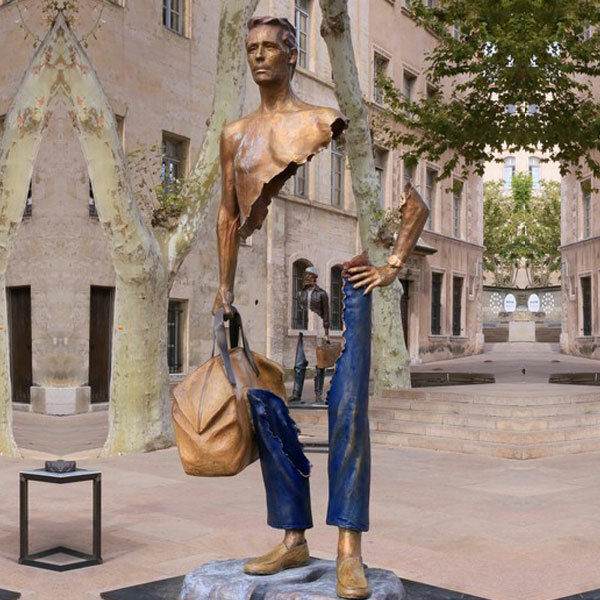 The stunning Bruno Catalano bronze sculptures depicted here look like missing vital organs.Other abstract bronze traveler sculpture showing with you,tell us with you like. 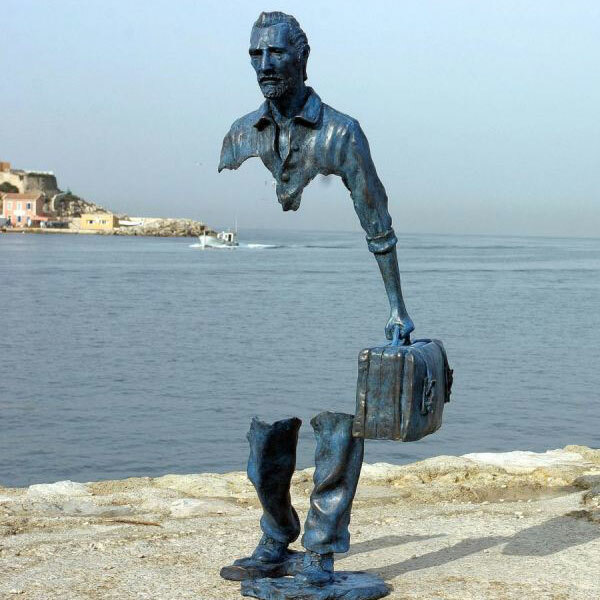 This bronze traveler sculpture was the replica of a famous artist, there is a missing part of their body, which is eye-catching and makes people fall into a reverie. 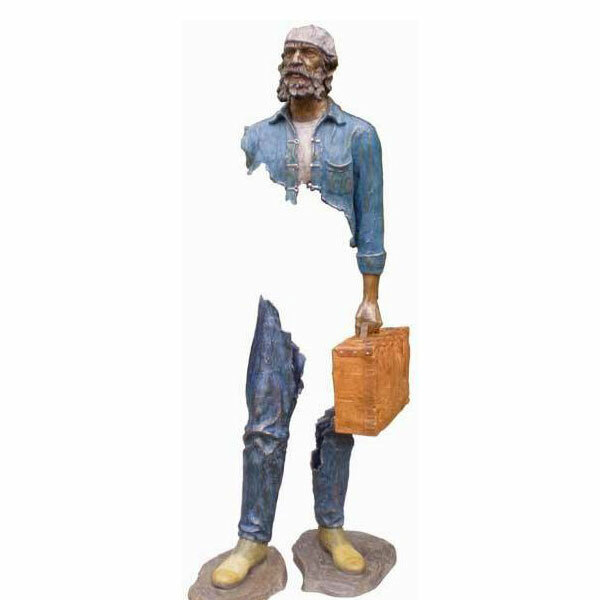 Abstract Bruno Catalano replica famous garden bronze traveler sculptures Detail:. 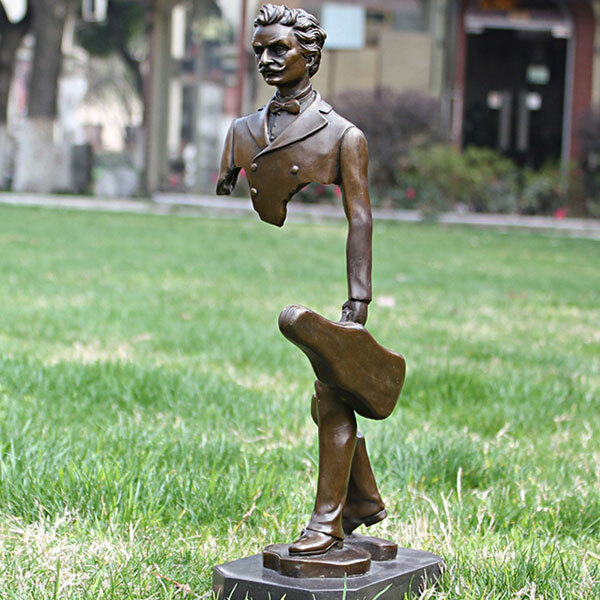 This bronze traveler sculpture was the replica of a famous artist, there is a missing part of their body, which is eye-catching and makes people fall into a reverie.